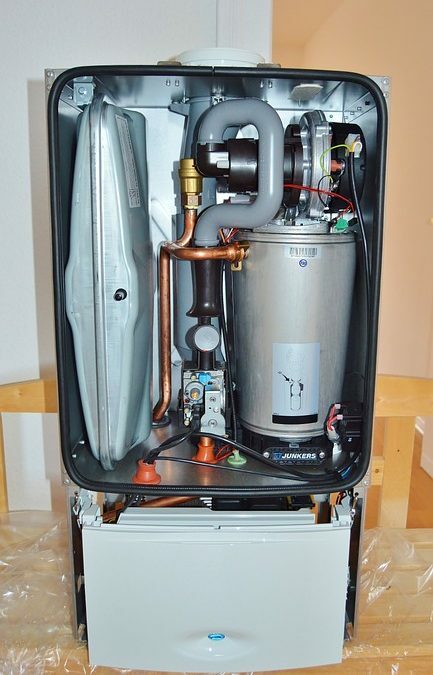 First, your water heater may not be the right size. If your family has grown, for example, there would be more people using hot water than when you had the water heater installed. Another possible explanation is that your daily routine has changed and you are now using more hot water at the same time for more things. In this case, you may need to adjust your schedule or upgrade to a larger water heater. Another cause for running out of hot water is hard water. Hard water deposits build up over time and take up space in the bottom of your water heater tank, thereby lowering its capacity. In addition, calcium deposits on your heating element can cause it to heat less efficiently which can cause you to run out of hot water sooner. Installing a water softener can solve many of these problems. These are only a few of the common problems that may arise. If you need someone to check out your water heater or make emergency repairs in Panama City, FL, then contact us today.